Dreamland also offers vehicle rental service. 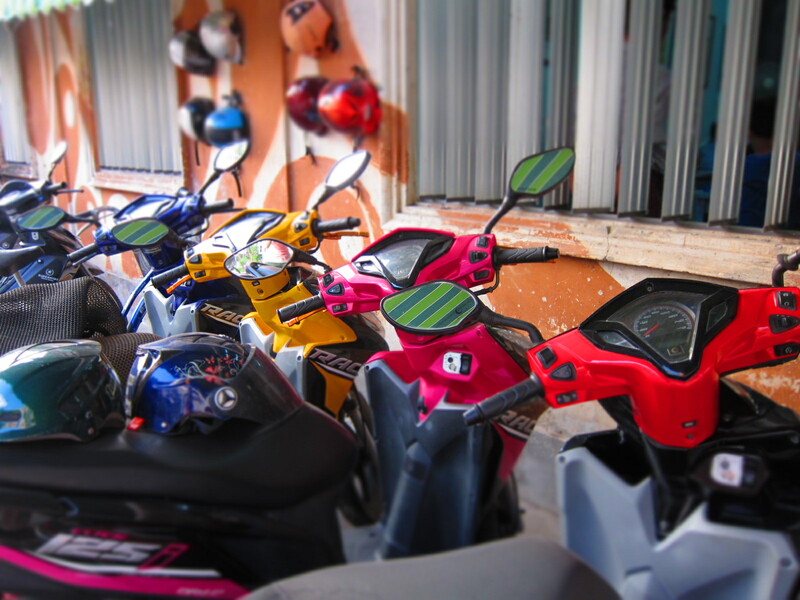 We have bicycles and different types of motorbikes on offer at reasonable prices. Check out our new website here for more information, or simply send us an inquiry email at dreamlandguesthouse.mdy@gmail.com.